My name is Emily Large. 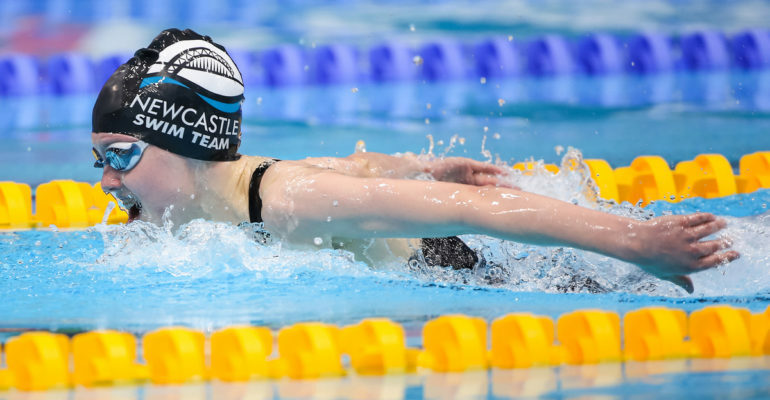 I am sixteen years old and I swim for Newcastle swim team as well as being a swimmer for Great Britain. 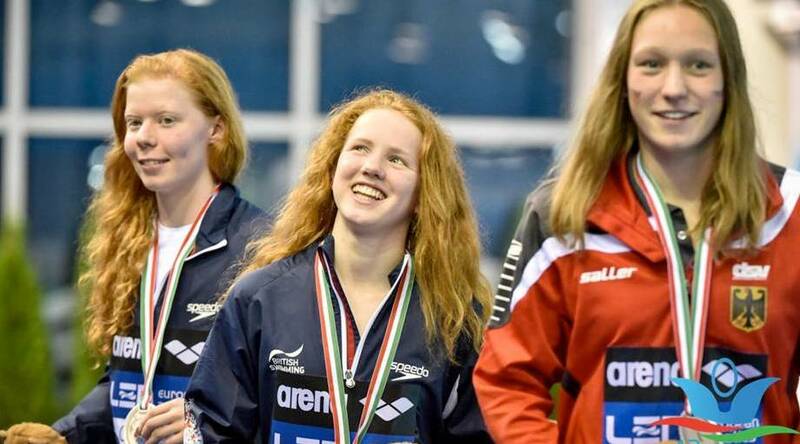 Last season was a phenomenal season for me when I became European Junior Champion in Hungary for the 200m Butterfly, with a new British age group record of 2.08.87. It was my third time representing Great Britain. My first experience was in July 2015 when I won a silver medal in the 200m Butterfly whilst representing Team GB at the European Youth Olympic Festival in Tbilisi, Georgia. In December I represented Great Britain at the Ontario Junior International short course meet where I broke the Junior British records in 400IM and 200m Butterfly. I was shortlisted for British Swimming’s Emerging Athlete of the Year at the British Swimming awards and was Pullbuoy’s Junior swimmer of the year at the end of 2016. This season I have qualified for the World Junior Swimming Championships in Indianapolis in August after my success at the British Championships in April. I would love get a qualifying time for the Commonwealth Games in 2018 at these championships. Representing my country numerous times, both in the UK and abroad, and winning multiple medals, is my main goal and what I aspire to do. 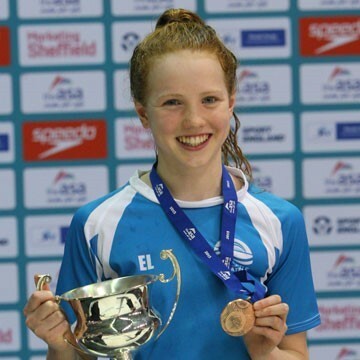 We are proud to be supporting Emily and wish her the best of luck for her future swimming career!